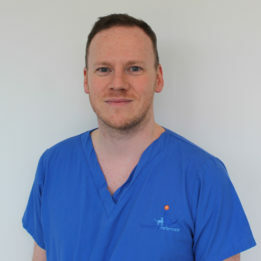 Dr Gerard McLauchlan has joined the team at Fitzpatrick Referrals to launch a dedicated Interventional Radiology service based at the Oncology and Soft Tissue Hospital in Guildford, Surrey. Gerard recently became one of few specialists in the world to have completed a 12-month Fellowship in Interventional Radiology at the Animal Medical Center, New York. 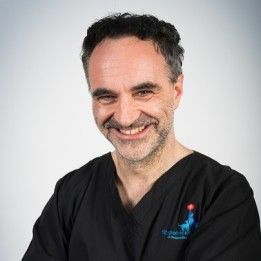 Prior to joining Fitzpatrick Referrals, Gerard was a Senior Lecturer in Internal Medicine at the University of Glasgow as well as Head of the Emergency Service and Director of both the Internship and ECVIM Residency Programmes. 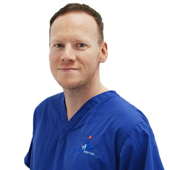 He is also a European and Royal College Recognised Specialist in Internal Medicine. 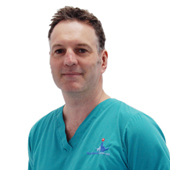 His clinical interests focus on minimally invasive interventional radiology and critical care. 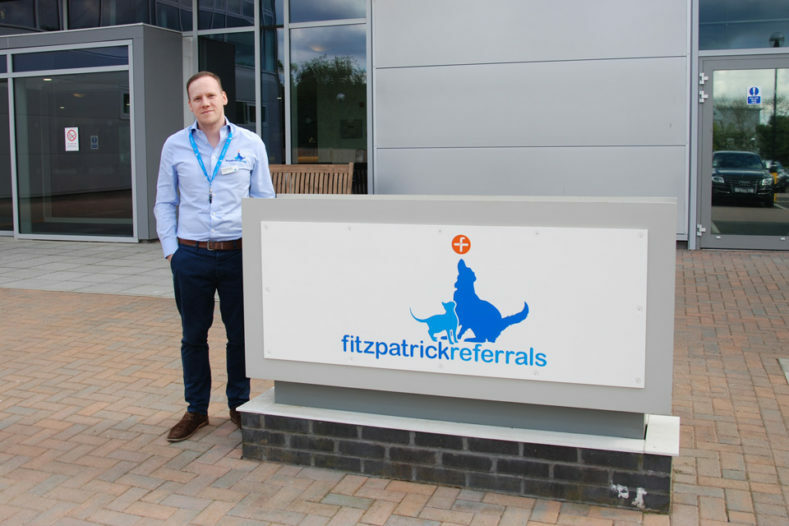 When I returned to the UK, it was a natural fit for me to join Fitzpatrick Referrals. The team all share the same ethos and together I know we will be able to offer a truly world-class service to our patients and their family. I genuinely believe we will be able to change what is accepted as the gold standard of care for animals in the UK. 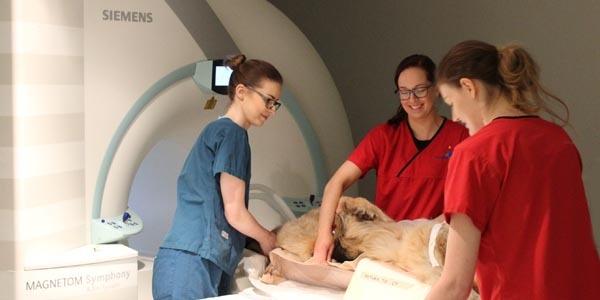 Fitzpatrick Referrals’ Interventional Radiology service performs minimally invasive procedures that are often considered the standard of care in human medicine, providing options for veterinary patients where conventional therapies are not associated with the best outcome. It has particular value in managing the more complex cancer and soft tissue patients. 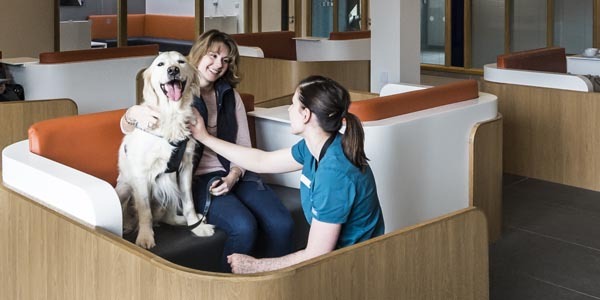 Together, the specialists at Fitzpatrick Referrals Oncology and Soft Tissue focus on providing cutting-edge techniques for small animals with diseases that were previously considered untreatable. 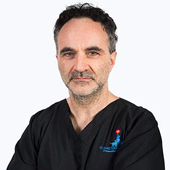 Combined with their expertise in their areas of oncology and soft tissue, they have extensive training in Interventional Radiology and as a team can provide unrivalled excellence in this field. 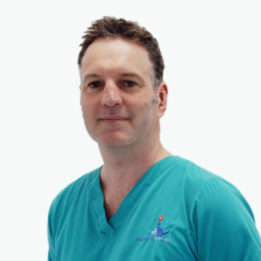 Gerard joining the team in Guildford opens new doors for our patients but more importantly, we hope the disciplines of veterinary oncology and soft tissue surgery as a whole. He brings huge experience in interventional radiology solutions for portosystemic shunts, tracheal collapse and urinary calculi obstruction. Gerard is also key to developing our cancer care. Progress is not about ever bigger treatments chasing a cure; it can just as easily mean delivering palliative or curative-intent treatments in smarter ways, with less side-effects and lower morbidity. I am looking forward to watching our treatments evolve for a variety of tumours including urinary, liver, lung and head and neck. No cancer treatment is perfect, but we are striving for the best we can for the patient in front of us. It remains my objective to build the greatest team of super-specialists on planet earth where we can offer all of the options to all of the animals and the families that love them all of the time. 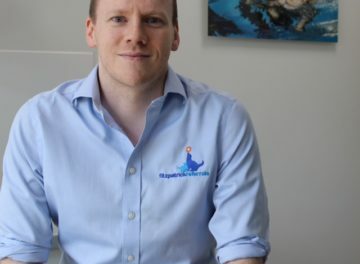 Gerard has a unique skill set that will not only complement our growing team, but will enhance the spectrum of treatments we can offer and which the families of animals throughout the UK and beyond really want. 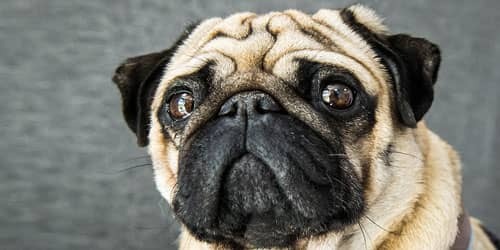 Increasingly people want the same level of care for their dogs and cats as we have for ourselves and our goal is to deliver exactly that with the very best team and facilities in the world today. 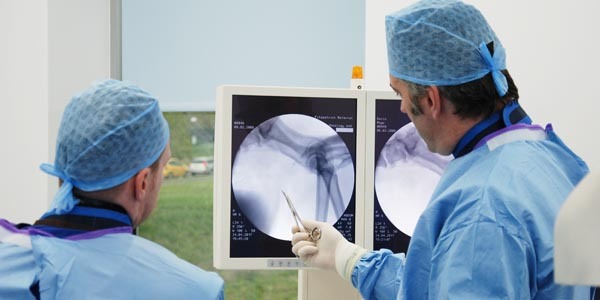 Find out more about our Interventional Radiology service. Read In conversation with Dr Gerard McLauchlan from our Friends summer 2017 newsletter.